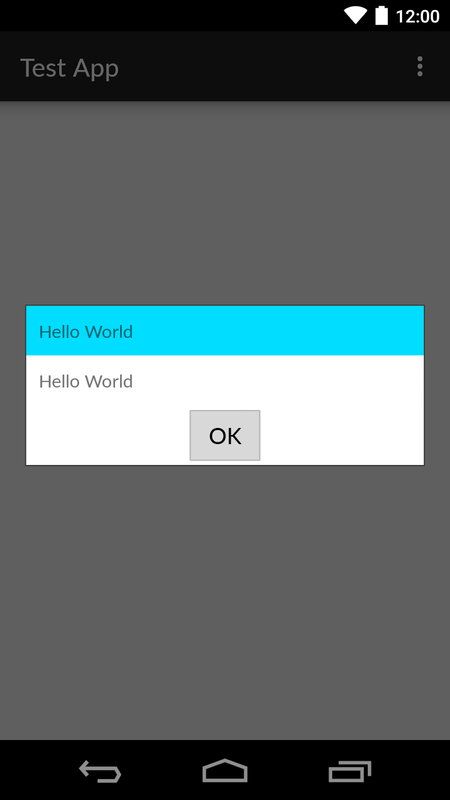 When I created a DialogFragment, the layout's width (match_parent) is being ignored. However we want to add padding on the right and left of the window. 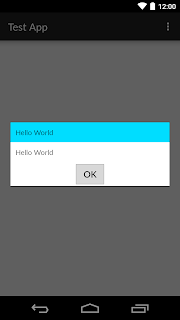 We added another layer so that we can add the simulated window style on the child layout, we also added a fake shadow on dialog_fragment_bg because we removed it when we set the windowBackground to transparent.